2019 INFINITI QX30 LUXE AWD – This high-end crossover features everything you expect when driving a luxury car. The 208-horsepower 2.0-liter I4 engine delivers amazing power and fuel efficiency, 21 MPG in the city and 30 MPG on the highway. An all-wheel drive powertrain delivers ultimate traction in adverse weather conditions. This premium QX30 trim level features world-class amenities including INFINITI InTouch Navigation System, Piano Black interior accents, 8-way Nappa Leather heated front bucket seats with memory, stunning panoramic sunroof, Around View Monitor with Moving Object Detection, front and rear parking sensors, Brake Assist, and so much more! Drive this incredible sport-utility vehicle home today for Red Noland INFINITI’s low price of only $39,300! 2019 INFINITI QX30 ESSENTIAL AWD – This amazing QX30 is loaded with premium options the whole family will adore. 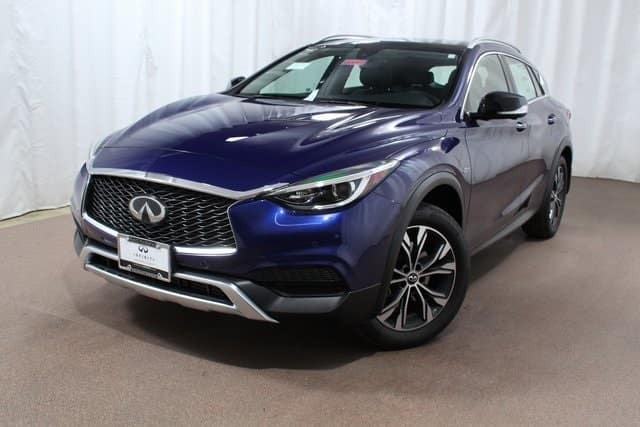 This beautiful vehicle delivers the stellar performance that you expect from the 2019 QX30, combined with amazing style, comfort, technology, and safety features. Enjoy top of the line amenities including the ProAssist Package with Intelligent Park Assist, premium Café Brown leather seats with beautiful Graphite accents, INFINITI InTouch Navigation System, intelligent cruise control, heated front seats with memory and power lumbar support, Around View Monitor, handy Cargo Package, INFINITI Radiant illuminated kickplates, immersive 10-speaker Bose audio system, blind sport warning, heated windshield washers, LED fog lamps, and so much more! Drive this luxury INFINITI QX30 ESSENTIAL home today for Red Noland INFINITI’s low price of only $46,625! Both of these sporty, capable 2019 INFINITI QX30s are ready for their new owners. 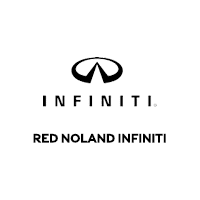 Contact our expert sales team at Red Noland INFINITI in Colorado Springs for more information on how you can own one today!